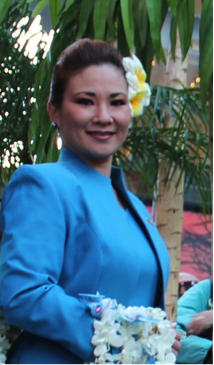 Born and raised on the island of Oahu, Gerraine Nakama joined Hawaiian Airlines as a reservations agent in 1991. Today, she welcomes passengers traveling in and out of Maui’s Kahului Airport as a customer service agent. Gerraine calls the Valley Isle her home and loves to offer local tips for travelers. What do you love the most about Maui? Known as The Valley Isle, Maui’s tranquility makes it an ideal escape for relaxation away from the busy city life. Hawaiian Airlines offers several quick flights from Honolulu to Kahului throughout the morning, day and evening. 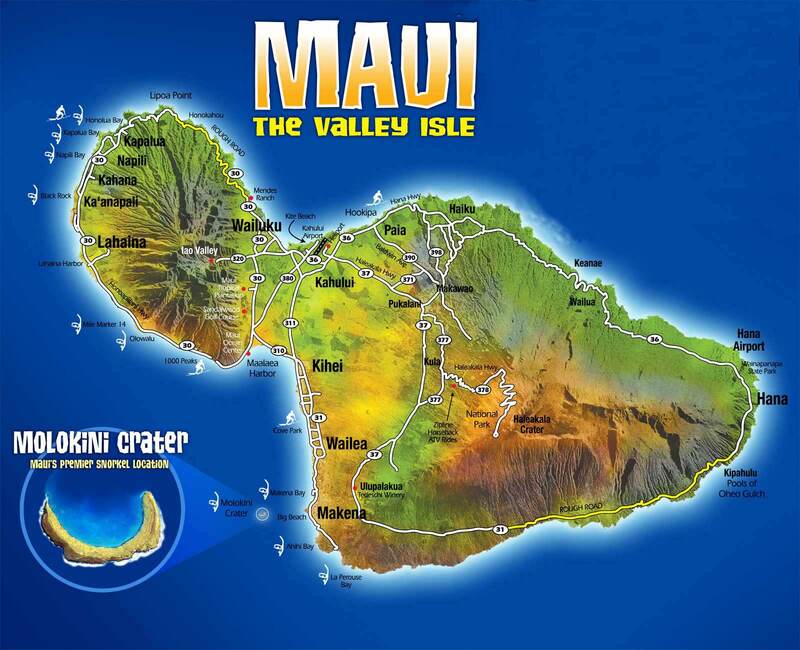 It is no wonder Maui is consistently named among the world’s best islands! What’s the one thing you can’t miss when visiting this island? The beautiful and unforgettable sunrise at Haleakala Crater. The drive up to the crater through winding roads and the clouds offers breath-taking views. The picturesque bicoastal views feel like heaven on earth. 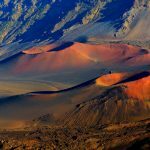 What’s Maui’s best kept secret? The Lava tubes and stunning waterfalls deep in the east Maui Mountains. Watch for these waterfalls on the road to Hana. 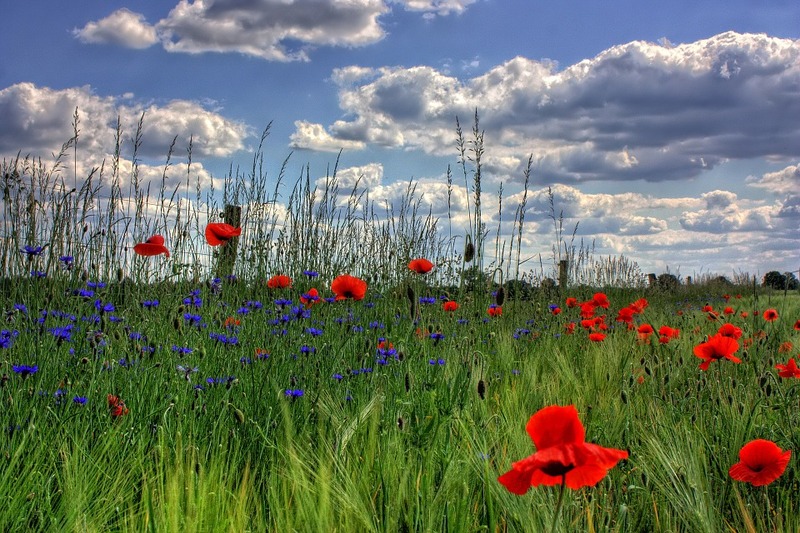 What’s your favorite sightseeing spot? ‘Īao Valley: A beautiful lush rainforest and state park located at the end of ‘Iao Valley Road, west of Wailuku. Rich with Hawaiian history, the valley is where The Battle of Kepaniwai took place in 1790. 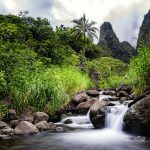 There is nothing like hiking up to the ‘Iao Needle Lookout trail and ethno botanical loop, pausing for a picnic and swimming in the clear, cool stream waters. What’s the hot spot locals are going to right now? 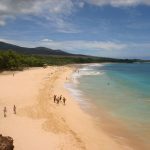 Big Beach, a wide sandy beach over a mile long in Makena on Maui’s south shore. By night fall, I recommend going to Three’s Bar and Grill to unwind and listen to live local music. 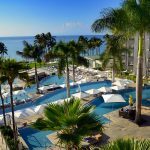 The Andaz Maui at Wailea Resort, which is tucked in a very secluded area in Makena south of Maui. Locals love the little hole in the wall restaurants. Sam Satos in Wailuku is one of my favorites, known for their delicious dry mein seasoned noodles and local dishes. It’s difficult to find, so you’ll hardly see a rental car on the parking lot! 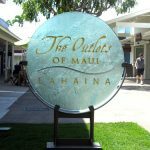 The Outlets of Maui in Lahaina has a lot to offer. If you want to walk around and have lunch, just spend the day at Kaahumanu Shopping Center. There’s a food court on the second floor, as well as name brands such as Victoria’s Secret and Bath and Body Works. 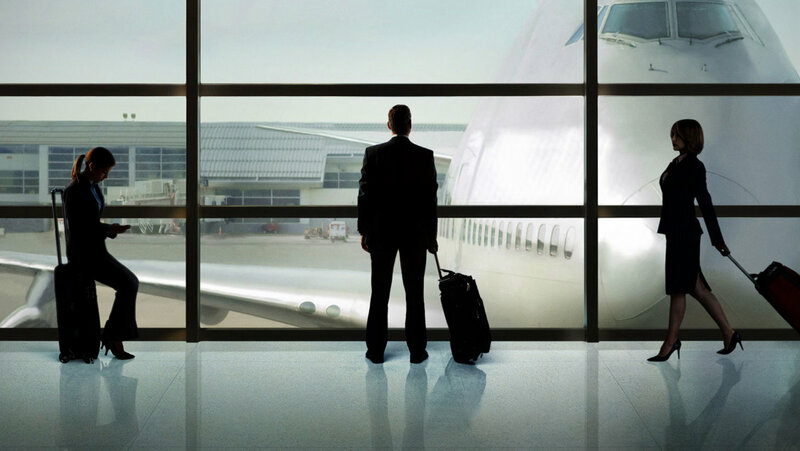 Any recommendations for families traveling with children? 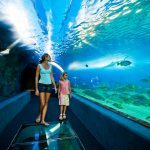 The Maui Ocean Center is a great experience for children to walk through the 750,000-gallon Open Ocean Exhibit inside a 54-foot tunnel. Featuring Hawai‘i’s sharks, turtles, and thousands of tropical fish, it has been named among the top 25 best U.S. aquariums by TripAdvisor. Best outdoor activities on the island? The whale watching tours during our peak whale season – Dec. 15 to April 15 – are a must! You can experience whales from shore but nothing compared to the thrill of seeing these gentle giants emerge from the water right next to your boat and swim directly under you. 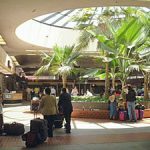 Best tip for travelers passing through Kahului Airport? While passing through Kahului airport, stop by Sammy’s Bar and Grill for a picture of the big gorilla outside the entrance. In the mood for dessert? Pinkberry Yogurt is the airport employees’ favorite. If time permits, a five-minute cab ride gets you to Hawaii’s only Krispy Kreme doughnut shop. 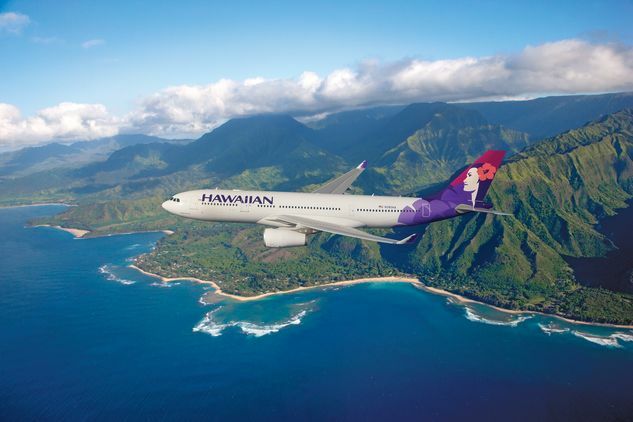 What do you love most about Hawaiian Airlines? The feeling of being in a ’Ohana (Family) and the Aloha spirit that is evoked in the hearts of the employees. Working as a team to care for our guests who arrive in Hawaii from all over the world is extremely rewarding. What’s your favourite Hawaiian Airlines destination? We now fly to so many exciting countries and cities that it’s hard to pick one – but Tokyo is on the top of my list! I love the Japanese culture and traditions, the friendliness of the people, enjoying the delicious ramen, and of course the shopping; you can find almost everything you need and more. Visiting a Daiso store is a must! Hawaiian Airlines offers direct service from Auckland to Honolulu three times a week, departing on Wednesdays, Fridays and Sundays, and operates approximately 160 jet flights daily between the Hawaiian Islands, with a total of more than 200 daily flights system-wide. Now in its 87th year of continuous service, Hawaiian is Hawai‘i’s biggest and longest-serving airline, as well as the largest provider of passenger air service from its primary visitor markets on the U.S. Mainland. Hawaiian offers non-stop service to Hawai‘i from more U.S. gateway cities (11) than any other airline, along with service from Japan, South Korea, China, Australia, New Zealand, American Samoa and Tahiti.